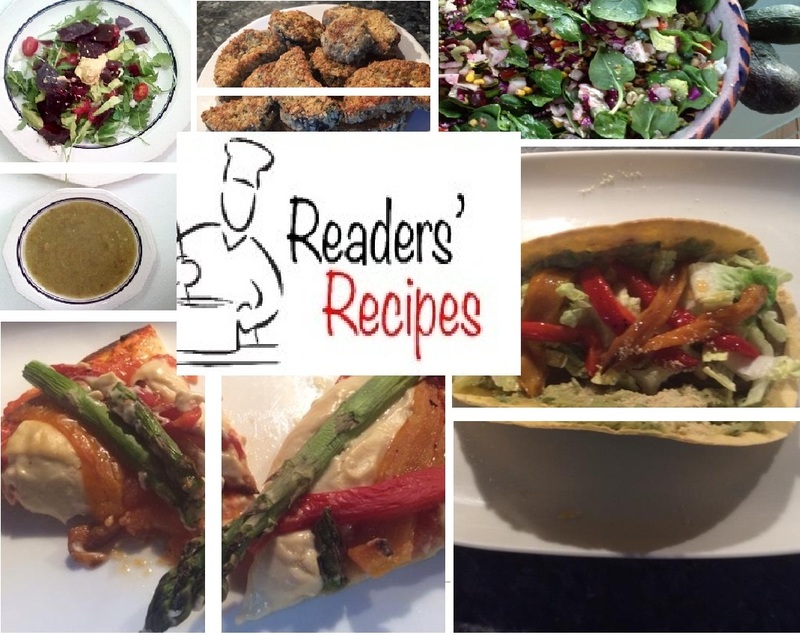 “I had planned to have a dinner of roast vegetables this evening, but as I was flicking through Facebook this recipe jumped out at me. I am currently trying to ‘embrace the bean’ (my mother forced me to eat butter beans when I was a child and I so hated the texture that I swallowed them whole without breaking the skin), I have never eaten any beans other than the fresh green variety since I had a choice. But I know they are good for me and I am working my way towards Dr Greger’s daily dozen, so I definitely need to up my bean game. 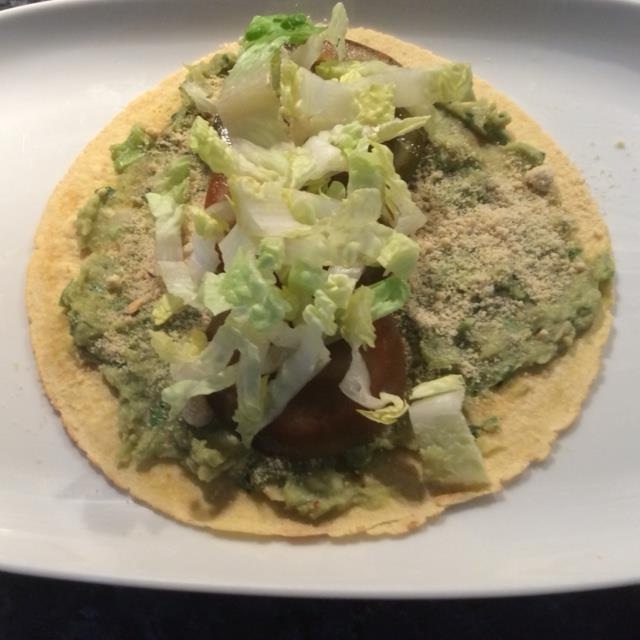 I have enjoyed black bean burgers and even took pleasure in a white bean soup the other day, so I am getting there. As it happens I also have a plentiful supply of soon to be spoiling avocados, windfalls that were scattered over a track during a recent walk, and then the very next day a friend offered me a bag full of tiny windfalls from her orchard. 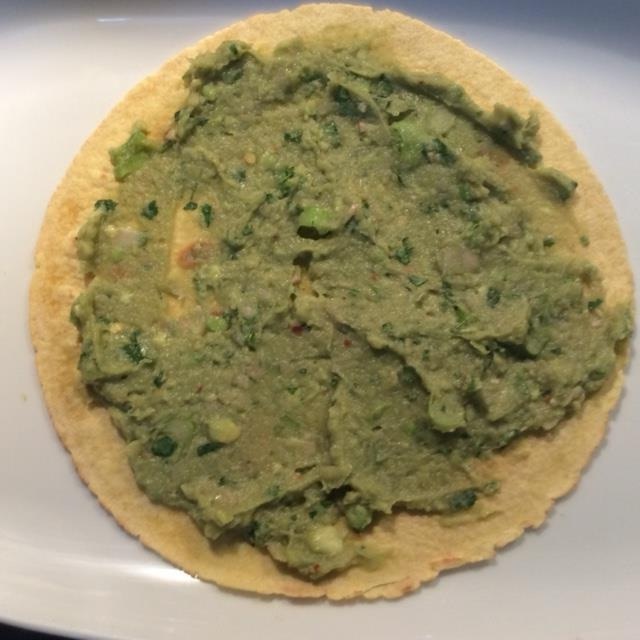 I can’t resist free food and I love avocados so have been working my way through them for the last couple of weeks. But they won’t hold on for much longer, so this recipe seemed the perfect way to embrace two necessities. I made a few changes as I used only what I had available in my store cupboard. And I added a couple of spring onions that I had in the fridge. I missed out the salt, pepper and smoked paprika. 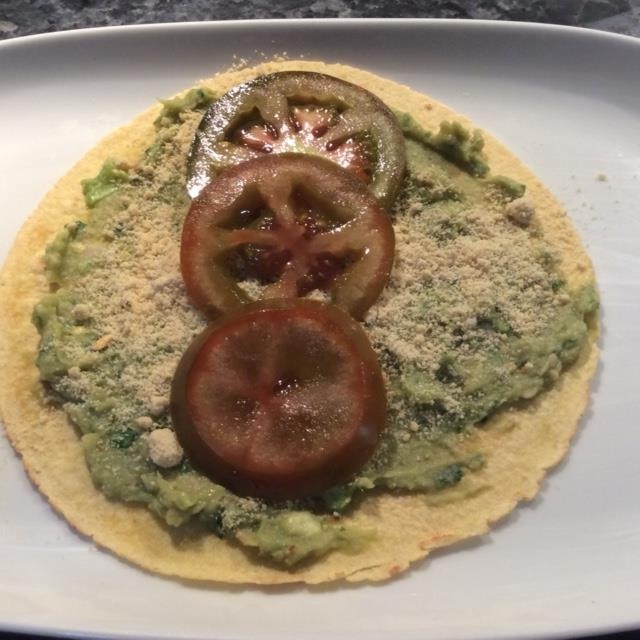 I find that almost all vegan recipes seem to include paprika and after spoiling a few dishes and now leave it out and maybe add a little after tasting. I have also discovered that a US tbsp is smaller than a UK tbsp, but even taking that into account, I still find that a lot of US recipes are way too spicy for my British palate, so I have learned to be very cautious about adding the hot stuff. 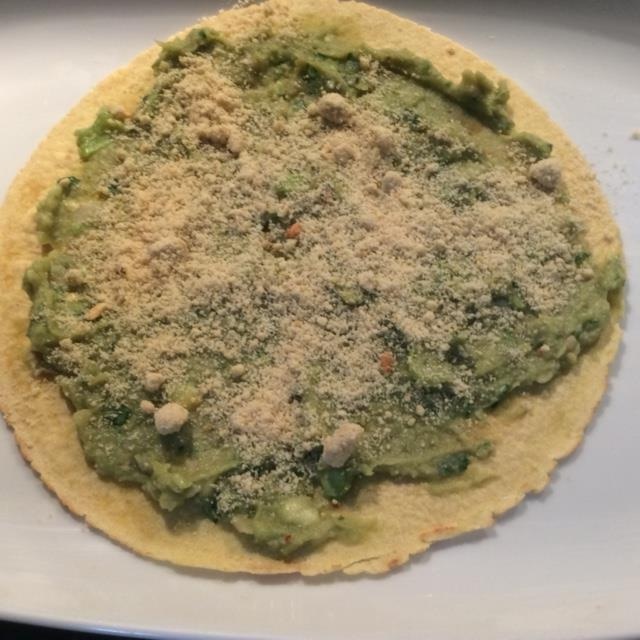 I also had an opened packet of corn tortillas and made up the wrap with a spread of the bean/avocado mixture (not much is needed, I used a lot less on my second helping), I sprinkled over this some faux parmesan that I always have made up in the fridge – I use this recipe – leave out the salt if you are SOS free, a tomato slices, romaine lettuce and some strips of roasted bell pepper. 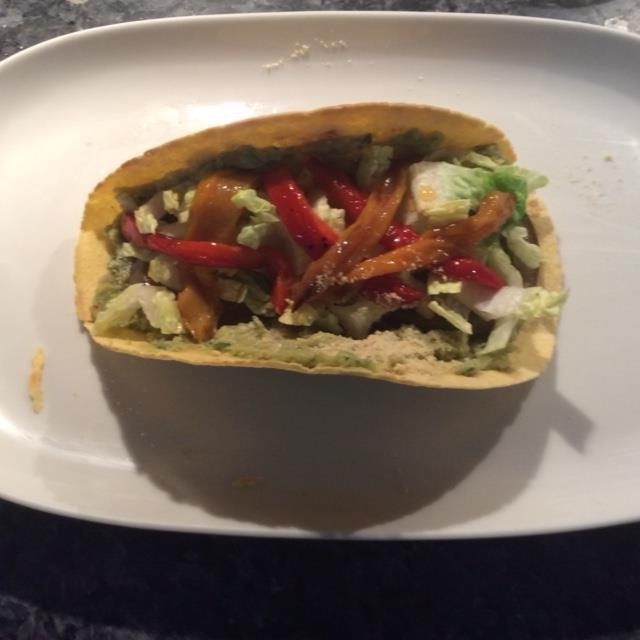 There was way too much filling to be able to roll the rather undersized tortillas and I wouldn’t have won any prizes for table manners as I ate them, but they were very tasty. I have put the remainder of the mixture into icecube trays to freeze for future use. I think it would be really nice on wholemeal toast, or wrapped in a sheet of nori with some cucumber slices and carrot sticks, in the way that I made these for a bring and share party recently (I was the only vegan, but they all went in a flash). So, it seems I will be having roasted vegetables for dinner tomorrow! This is now certainly on my menu list. Thanks Maggie. 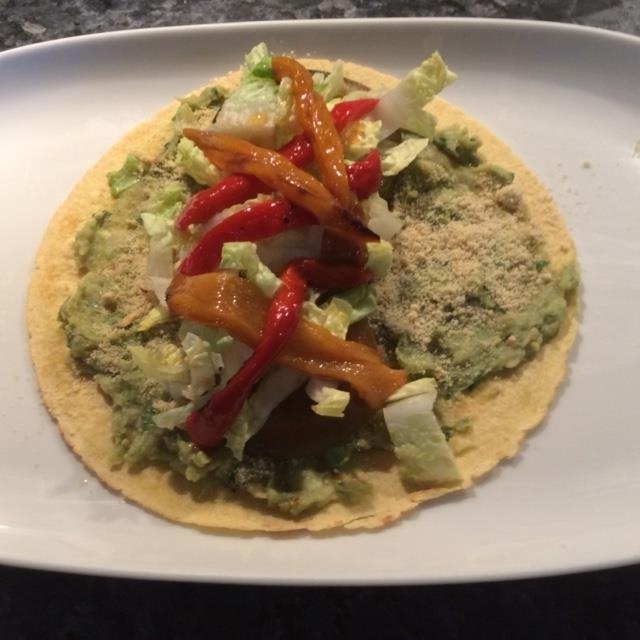 All green light foods and a great lesson in using up and adapting extra quantities of a particular food – extra avocados? Everyone’s dream! 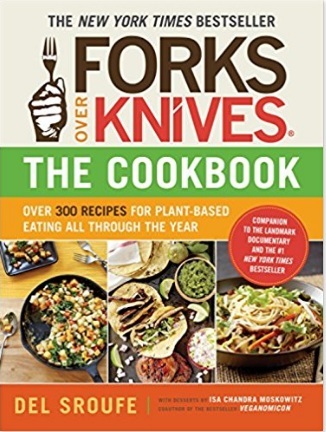 Maggie mentions Forks Over Knives Cookbook. This is worth getting. 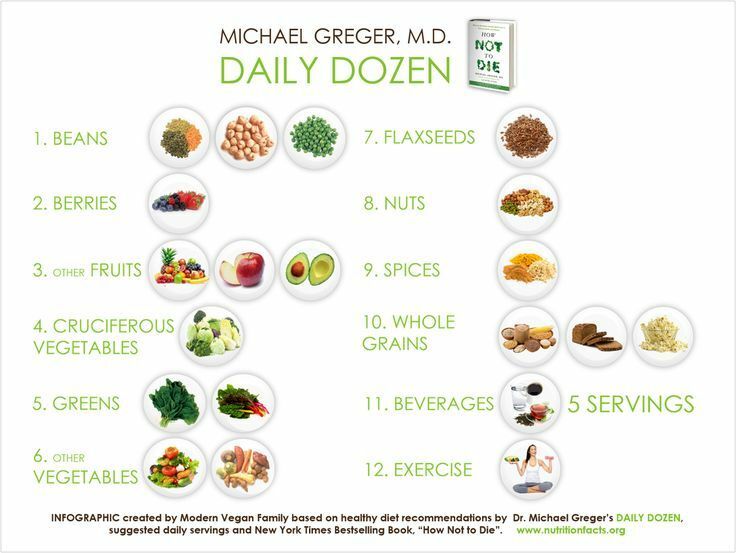 Maggie also refers to Dr Greger’s Daily Dozen. This is a MUST – get it on Android or Apple. And why not do what our reader Angie did – print it out and stick it on the fridge door to remind you? Print out here or here. 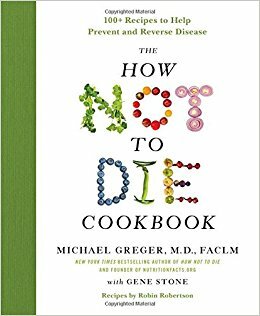 Furthermore, if you haven’t already purchased Dr Greger’s How Not To Die Cookbook, I would strongly advise you get do so – I have it as a hard copy and on Kindle. Tear through the recipes and know that you can eat and eat in the full knowledge that EVERYTHING he has in that book is a green light food. Click book picture for links on where to buy. 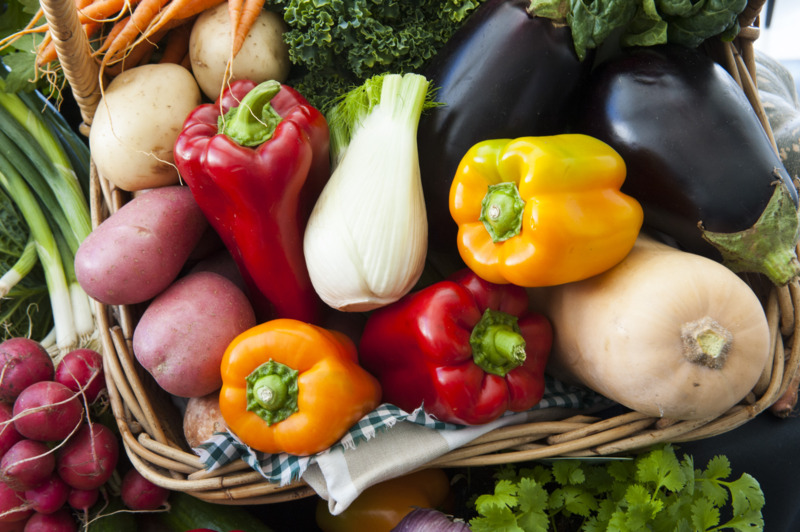 * Forks Over Knives website has LOADS of colourful up-to-date recipes and tips, as well as links to the film and informative articles.